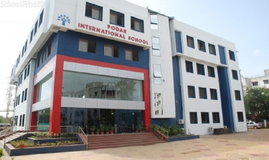 Find below the list of top schools in Hinjewadi - Pune with phone number, address, 360° School tours, 2018-19 Admission forms & Fees, photos, facilities & more. 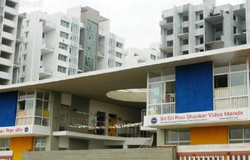 The school is a three hour journey along a modern expressway, from Mumbai, the Commercial capital of India. Located in Hinjewadi, a modern and fast developing InfoTech Park in Punes urban-rural belt, it commands all the facilities and amenities necessary for top class education any where in the world. 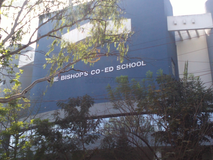 High School Bhugaon is located in Hinjewadi, Pune. It was established in 1995. This school follows the State board. The school has English medium. Blue Ridge School is different from other school in various ways .The excellent infrastructure of an international level is the most unique feature along with many others Sports Fields spread over 5.2 acres, 3 large Court yards, 2 Libraries, Well equipped labs for physics, chemistry , biology , math & computers. A multipurpose hall with a built in stage and in door basket ball court. Separate play area for Pre-Primary students. There will be a healthy student-teacher ratio. There will be 25 students in the Pre-Primary and in Primary 30 students. These certain things make Blue Ridge school different from others. 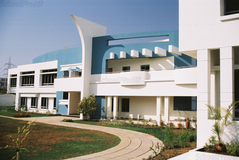 Pawar Public School is managed by the Pawar Public Charitable Trust, an organization that focuses on fulfilling the needs of the less privileged of the society. The trust is involved in work aimed at the upliftment of the nomadic tribal communities by imparting basic level of education to them. In addition, the trust also extends its support in the form of sponsorship for various programs for educational institutions like the Rayat Shikshan Sanstha, which fosters the unique concept of 'earn & learn'.The Trust started its flagship ICSE school at Bhandup, Mumbai in 2006. 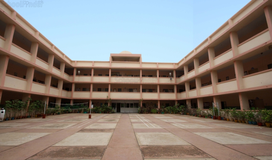 Pawar Public School, Hadapsar, Pune, commenced in March 2008; Pawar Public School, Kandivli West, Mumbai in March 2010 followed by a school in Chandivili, Mumbai.Pawar Public School, Hinjewadi, Pune, is the 5th school of the Trust. This school is dedicated to providing holistic development to every child with a focus on experiential learning. For the academic year 2013-14 the school functions from Nursery to Grade VI. Umabel Educational Foundation (UEF) is aware of the need of good education right from the doorstep of the isolated villages and determined in what ever capacity to bridge the widening gap between the city and village based education. UEF commitment to teach and train future generations, irrespective of the background, whether the parents/guardians has got certain standards or pre requisite education as demanded in the policy of other educational institutions in the country.UEF has continued its journey further from Morning Star Nursery (MSN) to BoB-PRIMAAN International School (BPIS) up to the Std. VIII (Eight), marchingto the level of 12th Standard in a phased manner, keeping in mind the local and International guidelines, restrictions and obligations for such activities, Governed by the Education departments Rules, Regulations and Governments Promulgations in this field. 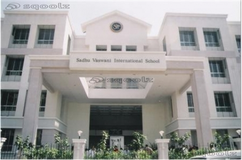 St Andrews High School is located in Chinchwad, Pune. It was established in 1981. This school follows the State board. The school has English medium. 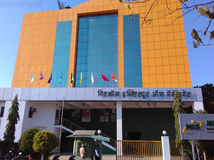 Guru Ganesh Vidya Mandir Primary is located in Akurdi, Pune. It was established in 1974. This school follows the State board. The school has Marathi medium. 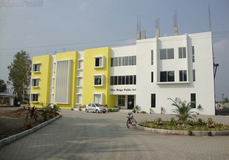 Guru Ganesh Vidya Mandir Secondary is located in Akurdi, Pune. It was established in 1974. This school follows the State board. The school has Marathi medium. 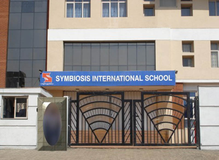 Although there are many top schools in Hinjewadi - Pune it is not necessary that each one is suited to your child's needs. That is why you need to analyze and consider every factor about the best schools in Hinjewadi - Pune before settling for one. 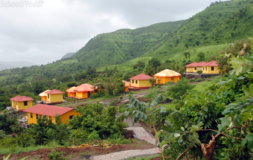 Sqoolz's list of best schools in Hinjewadi - Pune makes this job easier for you. Find every detail that is necessary before choosing the right school. You can also take our virtual tour, a feature solely designed to give parents a sense of assurance.